Princess Eugenie isn’t really the public’s favorite member of the royal family and it shows. The 29-year-old princess has recently received criticism after she misspelled a word in an Instagram post. 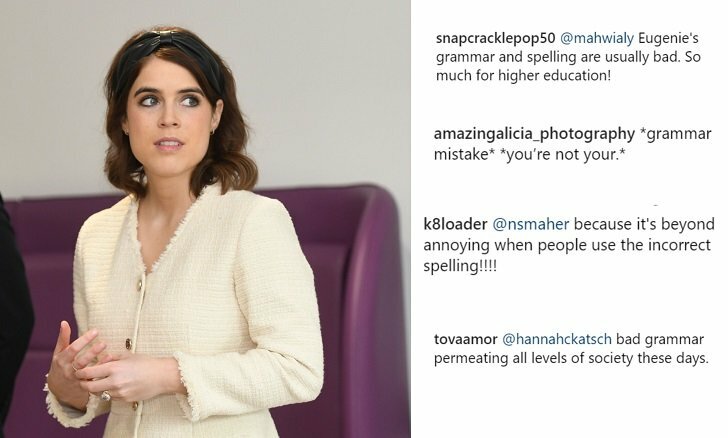 Princess Eugenie made a grammatical mistake when she used ‘your’ instead of ‘you’re’ in a post. 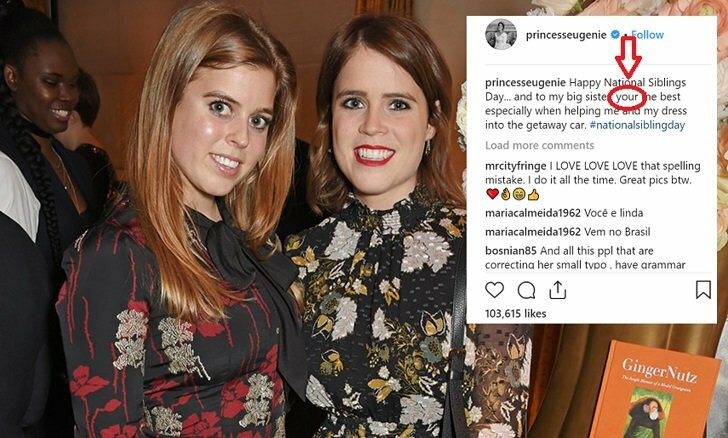 It was April 10 and Princess Eugenie logged in on her Instagram account expecting to post a simple greeting to her older sister Princess Beatrice in celebration of National Siblings Day. Unfortunately, her heartwarming quest to express her love for her sister would turn into a mini nightmare after people began trolling her on Instagram. While her post revealed the close relationship between the royal sisters, some netizens can’t seem to see past the princess’ misuse of the word ‘your’ when she clearly meant ‘you’re’. The mistake is clearly no scandal but it has since started a flaming debate in the Instagram post’s comment section. 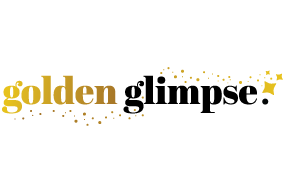 As of posting, commenters have been going back and forth between praising the sisters’ fantastic relationship and calling out the royal for making such a basic grammatical mistake. Some of the negative comments that netizens have left under Princess Eugenie’s post. Fortunately, Princess Eugenie seems to have a fair amount of supporters who are defending her in the comment section. Most of them are calling out the ‘grammar police’ for trolling the princess for such a small mistake that most people might have done before as well. But the negative comments still find their way in with some going for a hilarious take on the matter and others being outright mean. For example, one commenter mentioned how the princess’ grammar is always bad anyway. Another one mused about how disappointing it is for someone in succession to the British throne to not know the difference between ‘your’ and ‘you’re’. While people with a large online following are more susceptible to criticism, the netizen’s quick and eager trolling of Princess Eugenie might be more of a reflection of her low rank in the public’s list of most favorite royals than anything else. She currently holds the second-to-last-place on the 15-item list getting only a 24% positive opinion from the public. 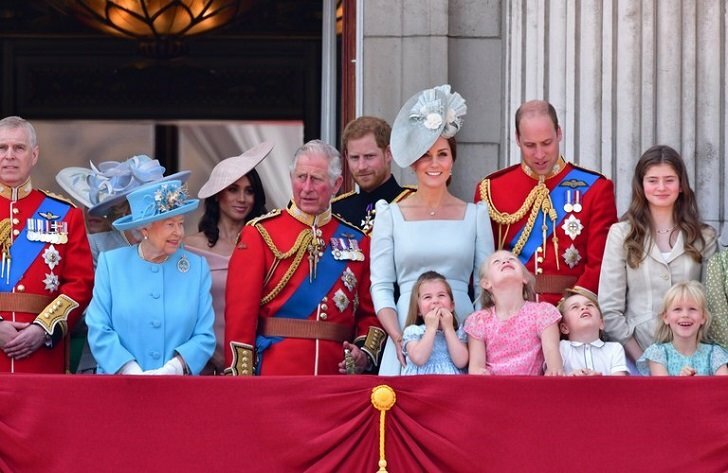 ‘Working’ members of the royal family aren’t allowed to have their own social media accounts. As some people were busy grilling the princess, there were some who began asking why she was allowed to have her own Instagram account in the first place. In fact, she’s the only royal to have a public and verified Instagram account. Her sister also has a personal public Twitter account. The reason behind this is that the sisters aren’t considered to be ‘working royals’. 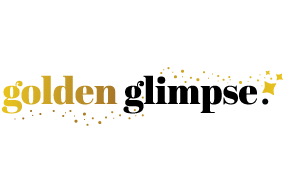 This means that neither of them is currently committed to royal duties or responsibilities, so the royal social media ban doesn’t apply to them. While both princesses do attend royal events from time to time, they only come as guests. They do have separate jobs and careers though. Princess Eugenie works as an art director and Princess Beatrice makes a living from her job at a multinational software company.